In my initial days of cooking, this is the only curry I know to make apart from Sambar. We have it with Appam or chapathi and there were days when I used to serve it even for Dosa/Idli too :P. Now I have tweaked this recipe a bit from my original version, the roasted coconut in the recipe gives great flavour to the curry and it tastes good. Check out my Kerala Puttu Kadala curry(black chickpea curry) too. 1. Soak the chick peas overnight. Then drain the water and cook it for 5 to 6 whistles with a little salt. 2. Meanwhile, in a pan dry roast the coconut, fennel seeds and half of the onion. Once it turns light brown add the coriander powder, chilli powder and turmeric powder. Switch off the flame in a minute. 3. Allow the mixture to cool and grind it to a smooth paste by adding little water. In a pan, add some oil, allow the mustard and curry leaves to crackle. 4. Now add the onion and saute it , until it is transparent. Then add the tomato, green chilli and ginger garlic paste. 5. After the tomato becomes mushy, add the ground masala and allow it to cook for few mins by stirring. Once the masala is done, add the cooked kadala into it and adjust the salt. Bring it to boil and switch off the flame. Garnish it with coriander leaves and serve hot with Chappathi/Appam/Poori/Rice. The black variety of chick pea tastes better, but I prefer the white variety. Try this curry with shallots, which gives a nice flavor. You can also add garam masala. really delicious one and nice shots. 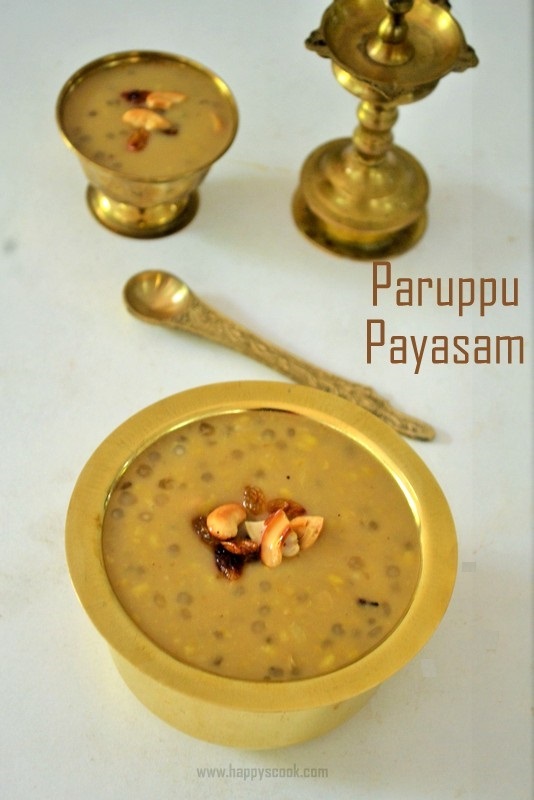 Looks delicious, love it with rice and some papads :) Yum! !